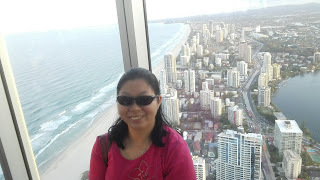 I love to own beautiful dresses. 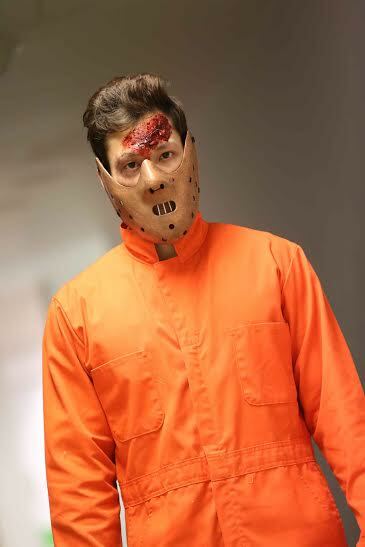 A different dress type for different occasion. 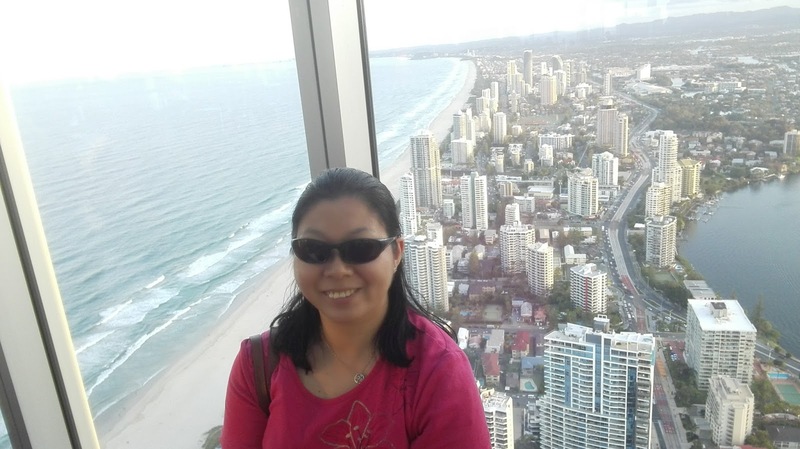 Dresses are a must have for every woman to own in their closet at home. 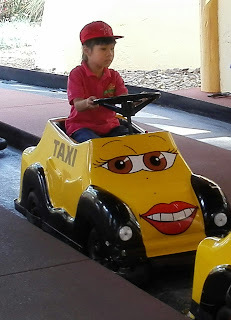 Women have a wide range of dress designs to choose from and there are many brands in the market. However, it cannot be denied that it is hard to find the dress that fits your style. 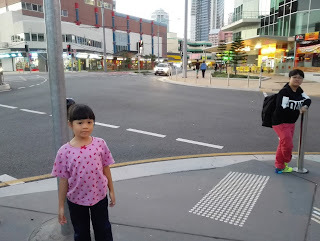 If you need ideas on the types of dresses, click on this link at Zalora. 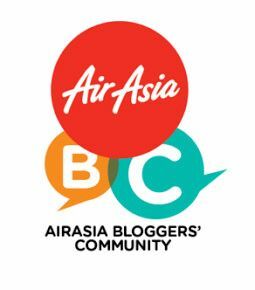 Here are some beautiful dresses from the Zalora link. 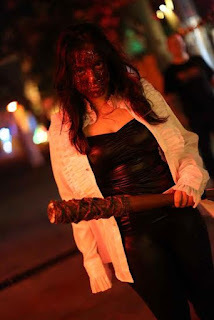 Check out these three designs every woman should own. 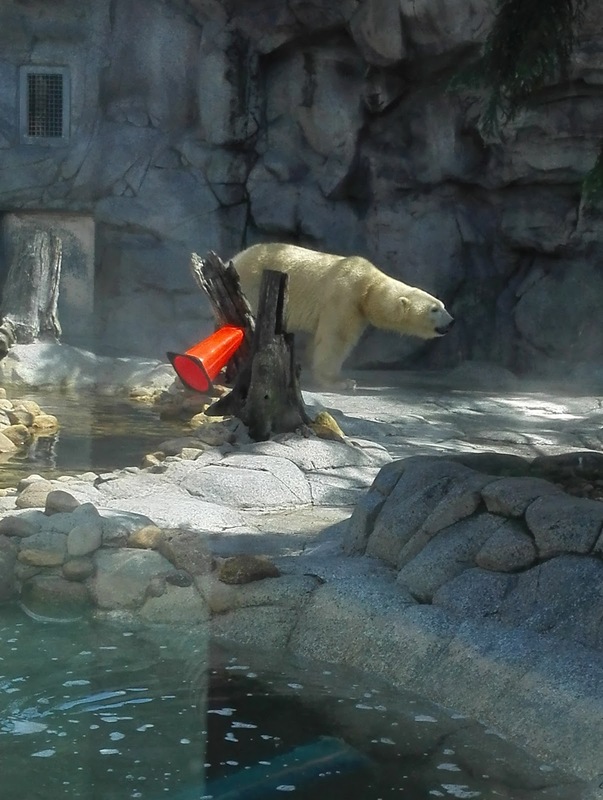 For the ladies who love simplicity, t-shirt dresses are making a great comeback. 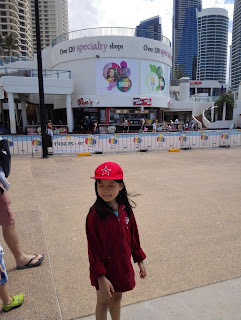 The t-shirt dresses can be easy to style and versatile to be mix matched with anything. 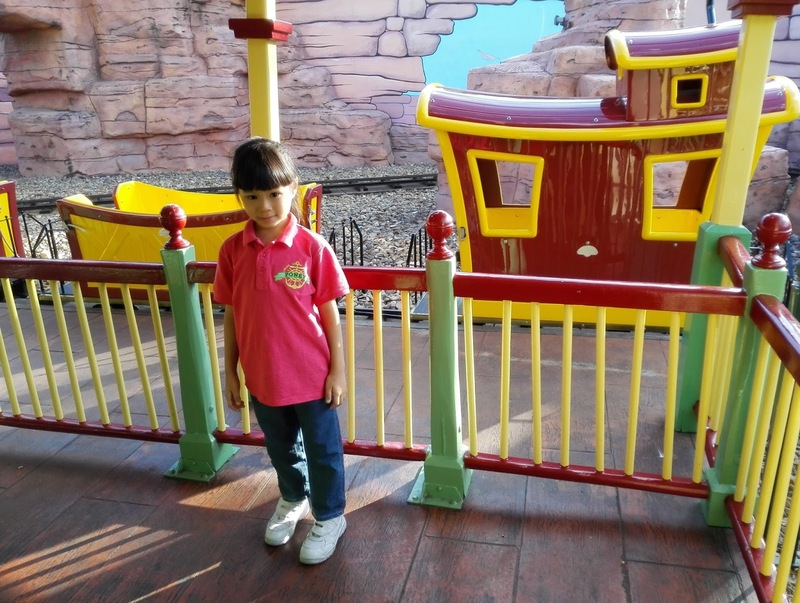 It is really comfortable too, a perfect piece to wear on your lazy day outs by pairing them with sneakers, sandals or even flip flops. 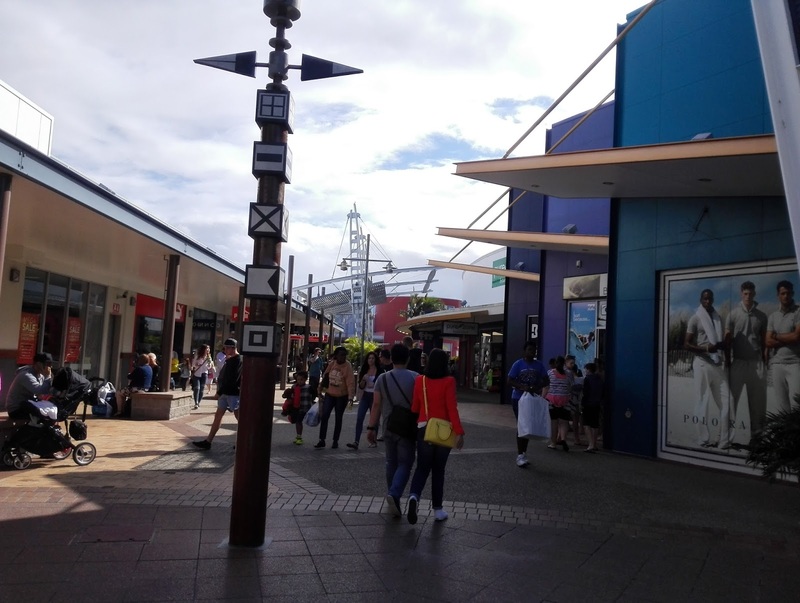 Women who want to put a sense of style in the simple t-shirt dress can always perk them up with high heels and accessories. Maxi dress is my favorite because it makes me look elegant and attractive. Some people think that maxi dresses are only meant for tall women and that is definitely a misconception. 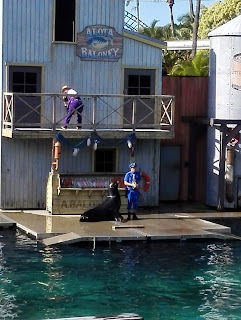 Maxi dresses can be worn by any women at all shapes and sizes. 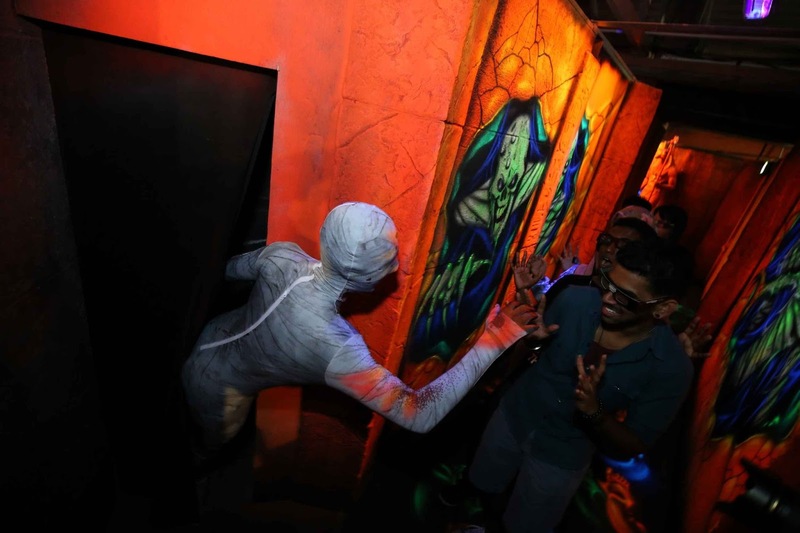 Besides that, it gives you a very modest yet elegant look and great to be flaunted at any occasion without ever looking out of place. Everyone knows that the LBD is a must have fashion piece. This is because black is a versatile colour to be worn anywhere and still look amazing. 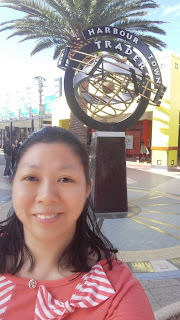 Black always gives you a sophisticated appeal and makes you look slimmer, more classy and chic effortlessly. 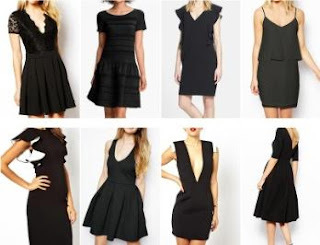 Whether you are going to work, dinner invites, parties, special dates or a night out with your friends, the black dresses will definitely do the trick. The next time you are not sure what to wear on your date, wear the LBD. I am pretty sure your partner would be impressed. 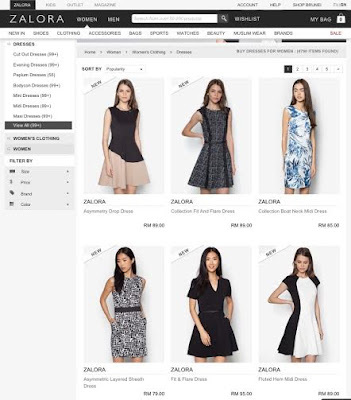 With all the great choices at Zalora, do get your different types of dresses to fill your wardrobe. 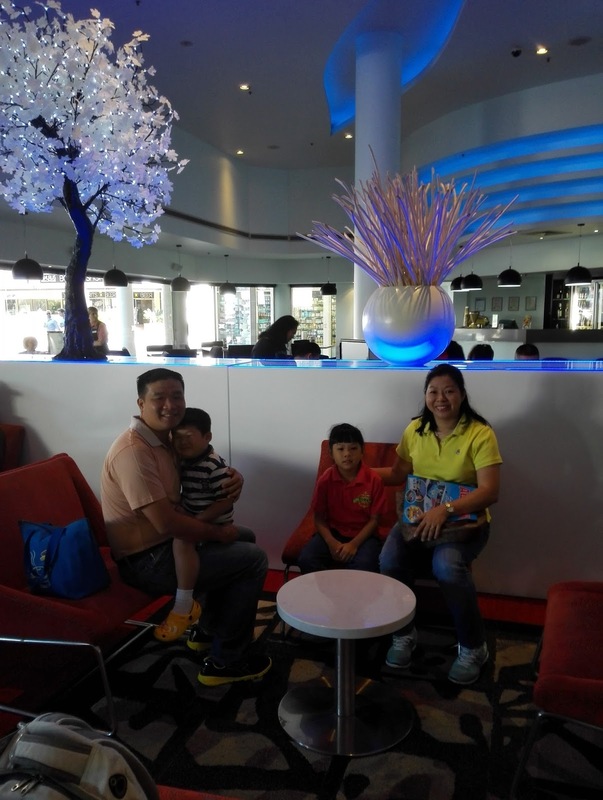 Look good for yourself and for people around you. Wear beautiful dresses to be confident, attractive, elegant and pretty. 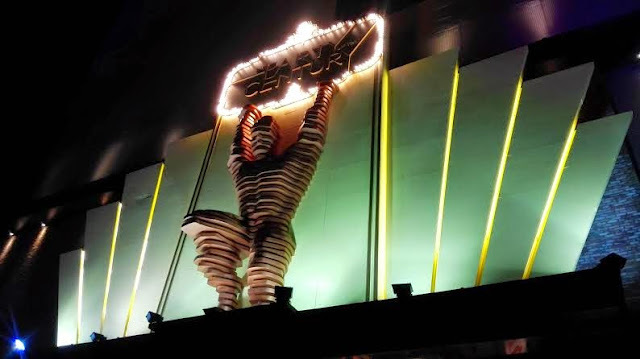 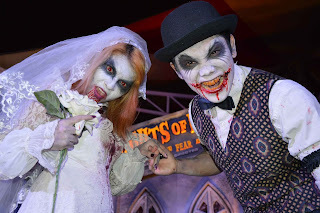 I was at Sunway Lagoon's Nights of Fright 3 on 17th Oct 2015. 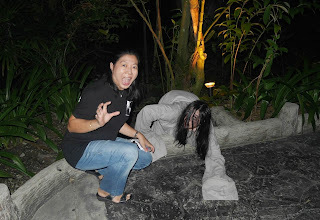 It was one of the scariest moments of my life seeing so many different types of "Ghost" roaming around. There were many people there and some were there to catch a glimpse of celebrities invading into the largest scare fest. There were all new scare zones and scare mazes bringing a whole new level of terror. 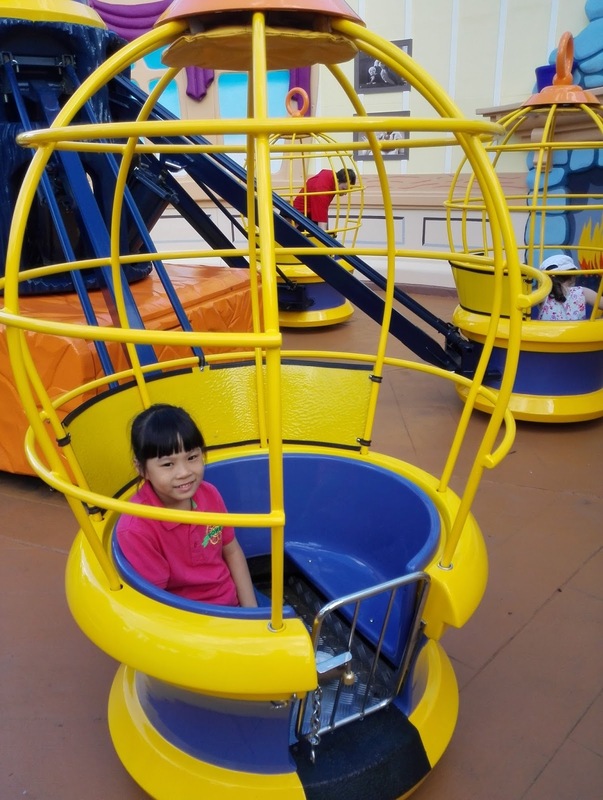 All the amusement rides were open too. 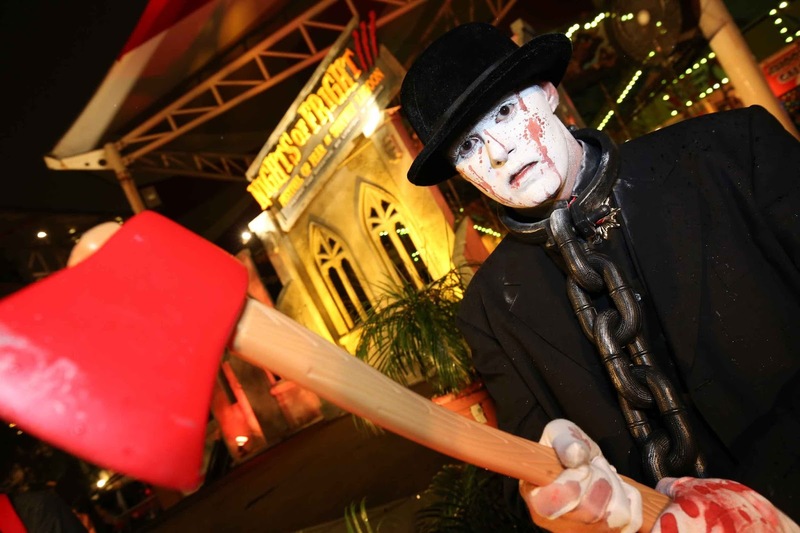 This festival of fear is from Thursday - Saturday, 2nd - 31st Oct 2015 from 7:30pm - 11:30pm and is strictly for 12 years old & above. 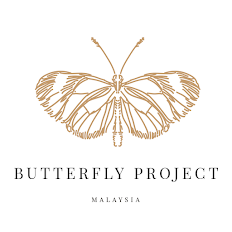 Entrance ticket is at RM 58 / person but if you have the flyer, it's RM 40 / person. 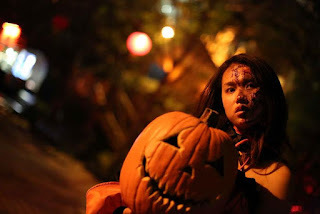 Magdeline Wang, Fly FM radio announcer was transformed into a vampire with an appetite for fresh blood; while Kit Mah, popular face of local dramas like “Sesuci Cintamu” took on the role as a clown with malicious intentions, turning happy moments to frightful scares. 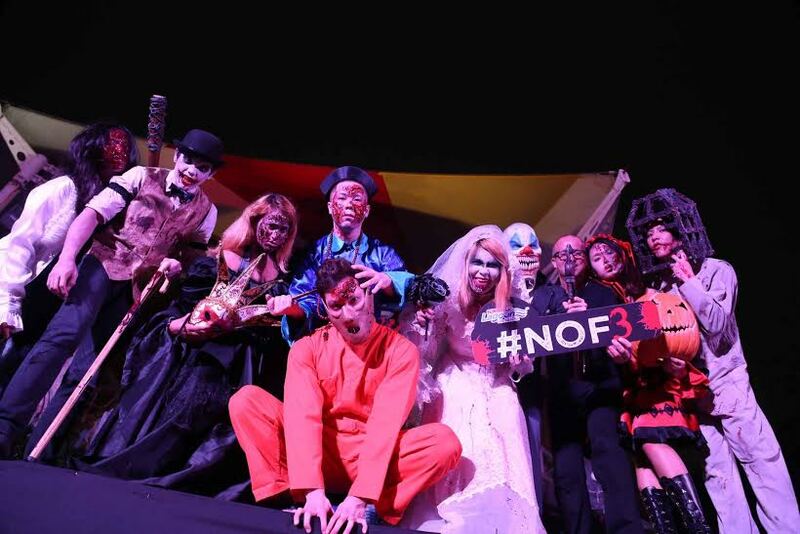 On the other hand, Nigel Chin, the rising star in the modelling industry, and Brandon Ho, 8TV quickie resident host were pretty boys turned vicious inmates at the infamous Pudu Jail. 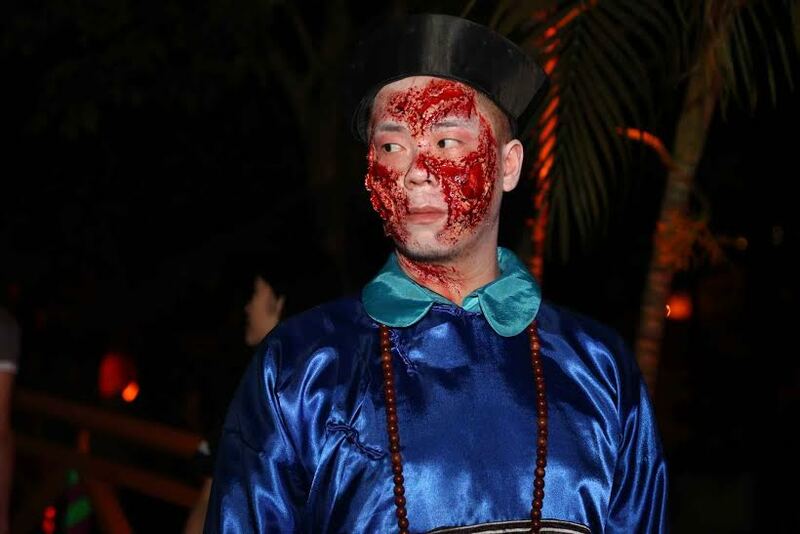 Terrorising guests on the streets were Kevin Chong and Diyana, Traxx FM radio announcers, both embodying a Chinese vampire from ancient times and a vengeful zombie beyond recognition with her face ripped off, respectively. 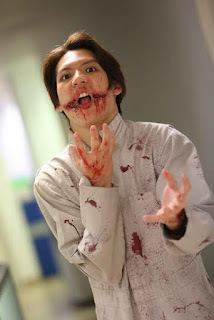 The photo below looks like real blood, but actually it's just watermelon juice, selling for RM 10 each. 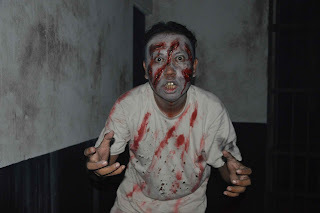 At Mummy's Revenge: Tomb of Terror in 3D. 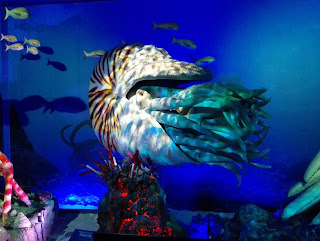 This was one of my favorite as it was decorated with many colors and in 3D! 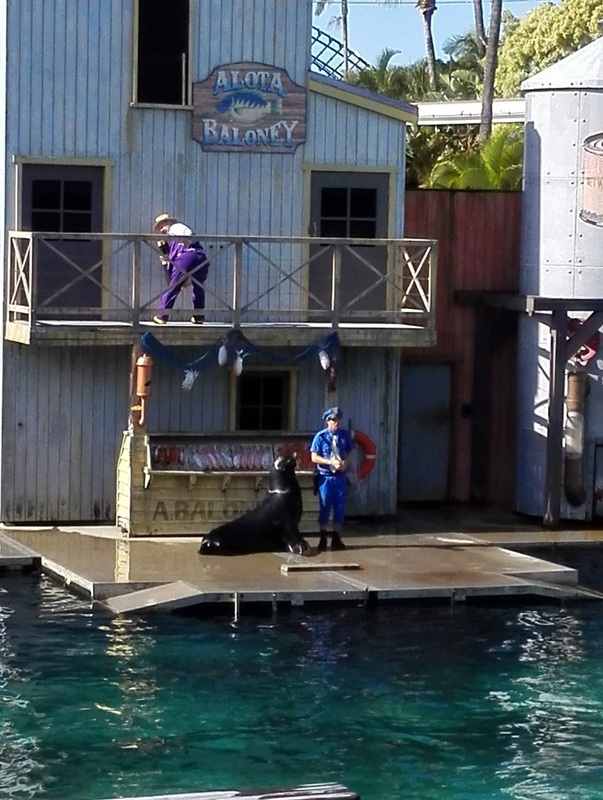 The main attraction on stage was Mr. Chaos, a human-decayed zombie with a sole mission to create a carnival of chaos, and his new bride Ms. Havoc as you explore their world of chaotic frightfulness! There was a dance performance here on stage. The epicenter of all things evil during Nights of Fright 3, Lynton V Harris Scream Park is featuring the all new KEVIL HILL…a cryonic vision of the future gone dangerously wrong! 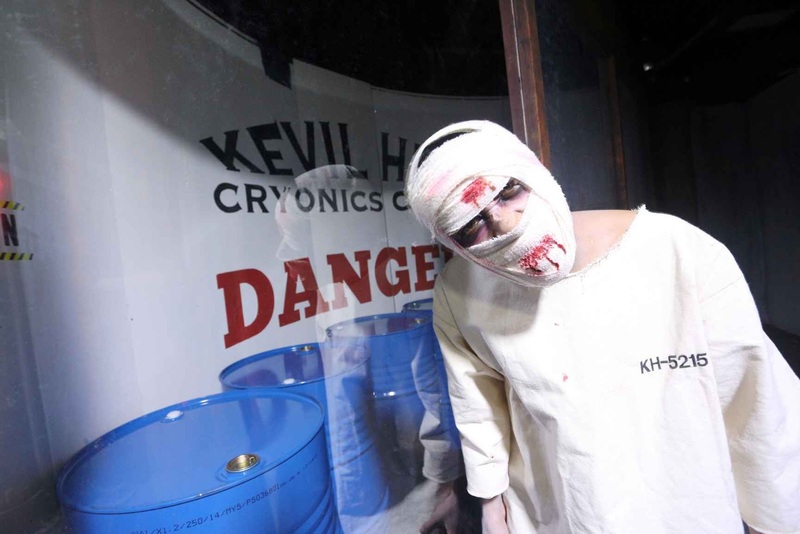 KEVIL HILL- where evil lives! So if you want to feel the fear and chaos this Halloween, be sure to visit Nights Of Frights 3 at Sunway Lagoon! 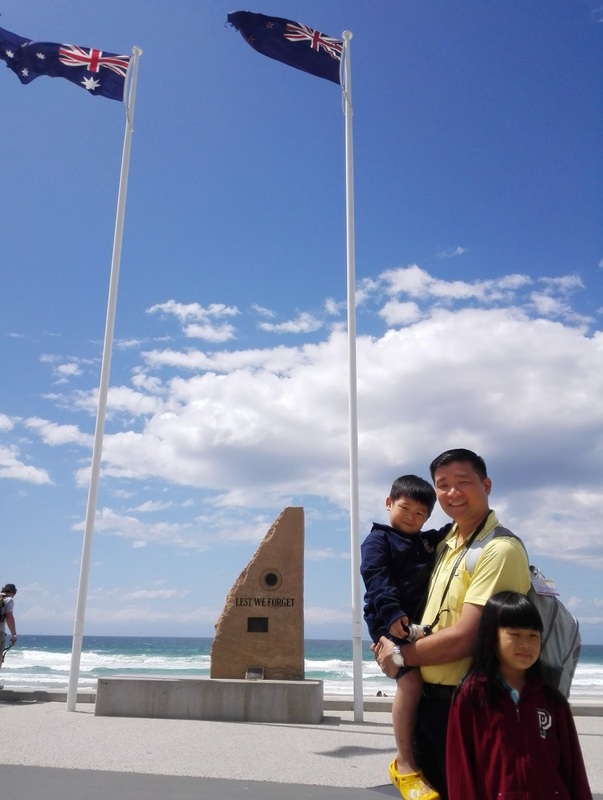 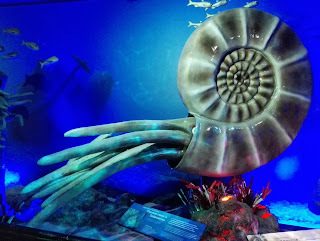 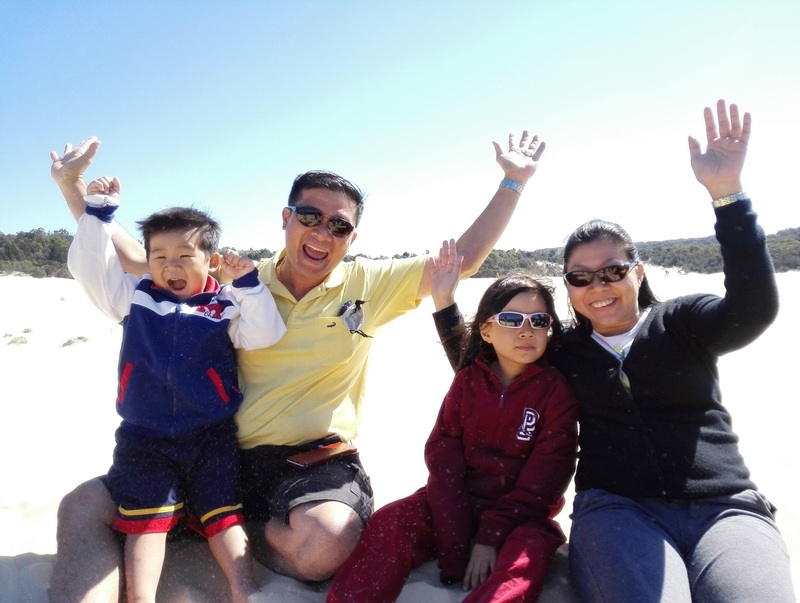 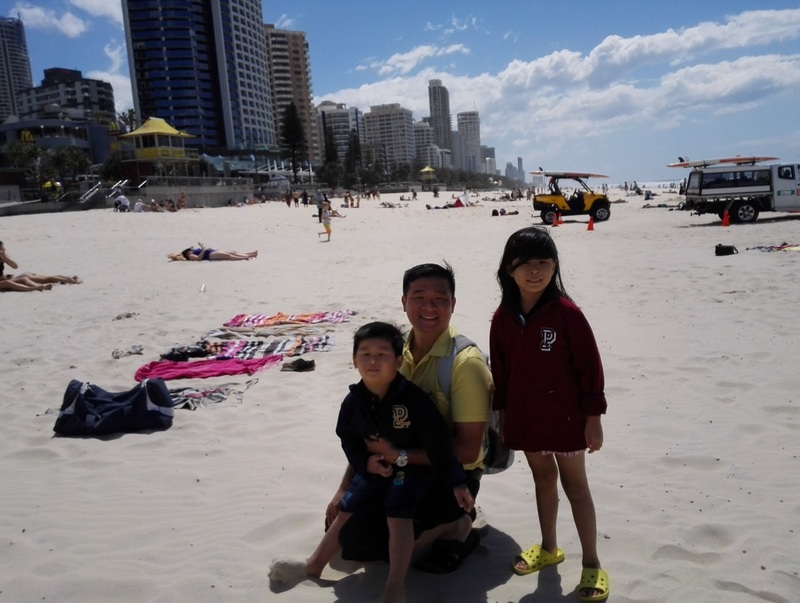 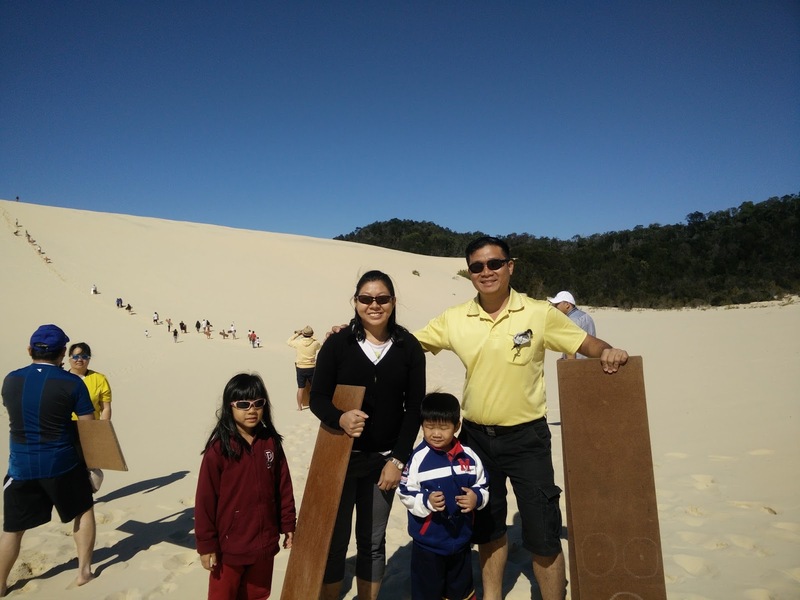 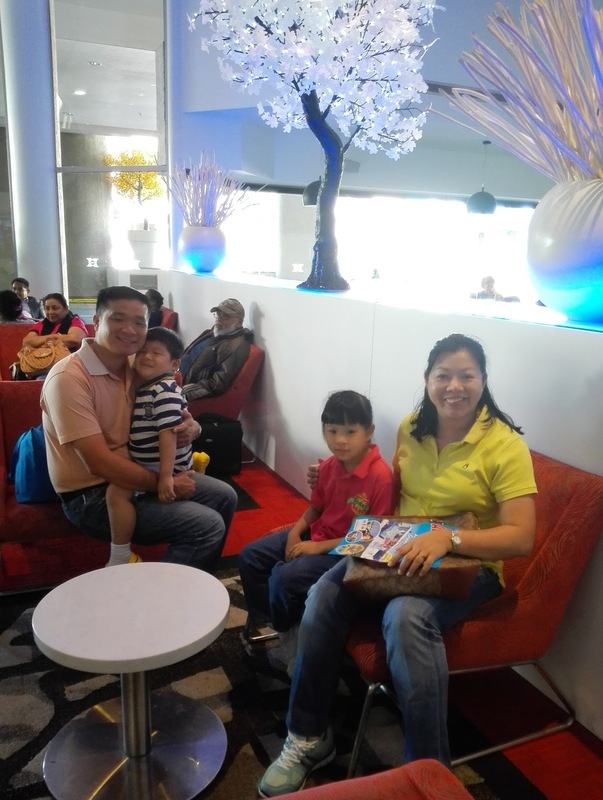 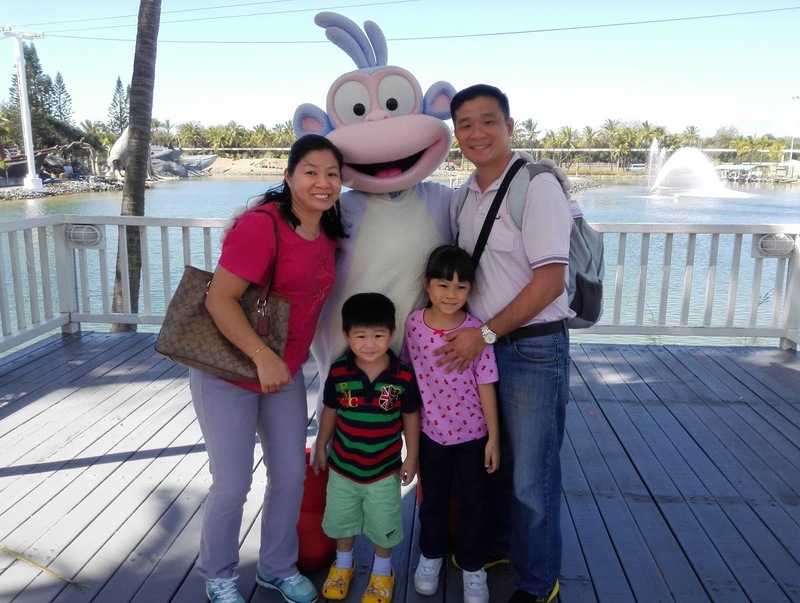 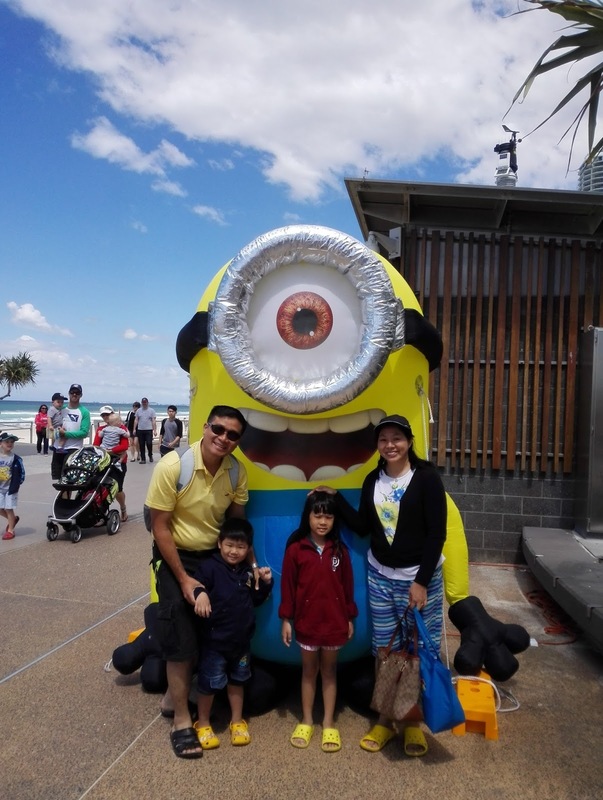 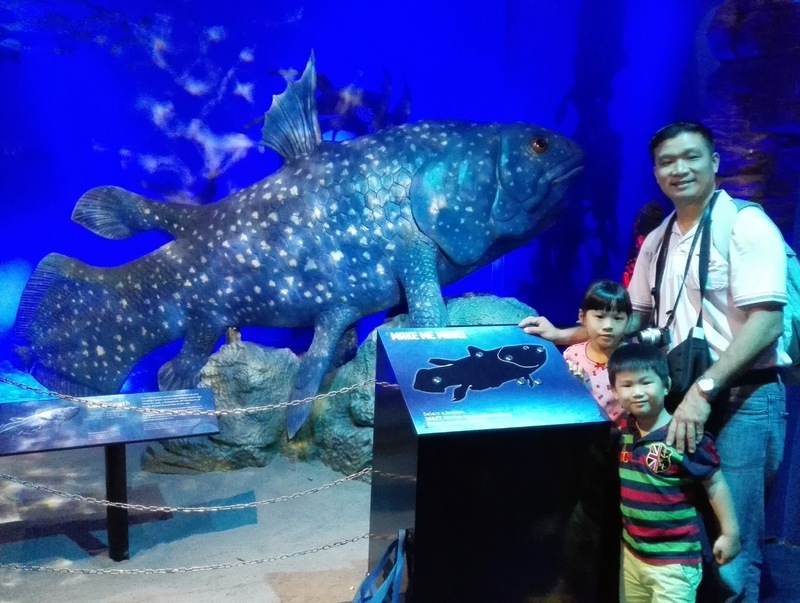 My family had a fun trip to Gold Coast, Brisbane and Moreton Island during the recent September school holidays. 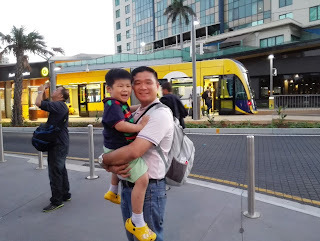 Traveling with young children was not easy but glad we made it. 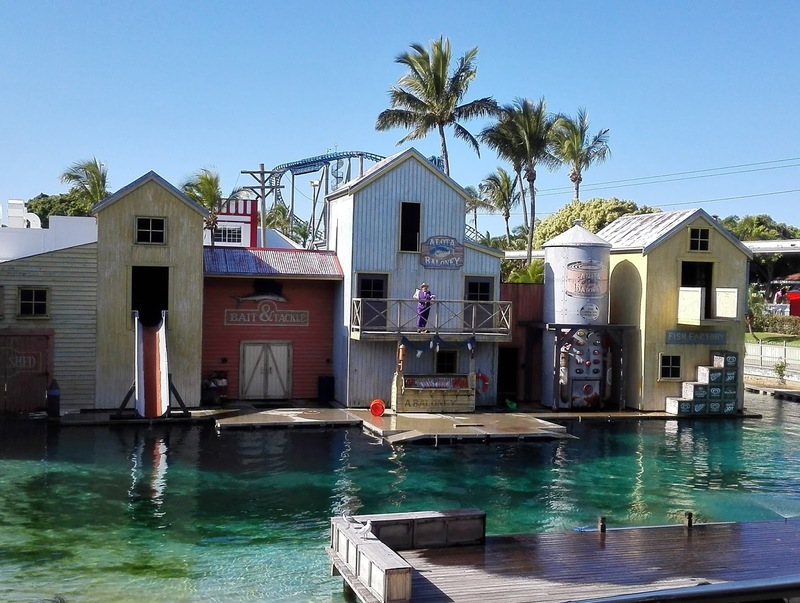 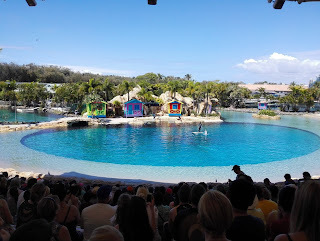 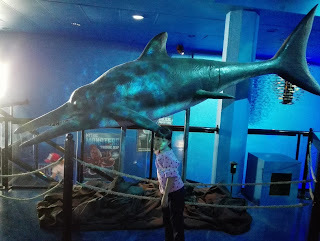 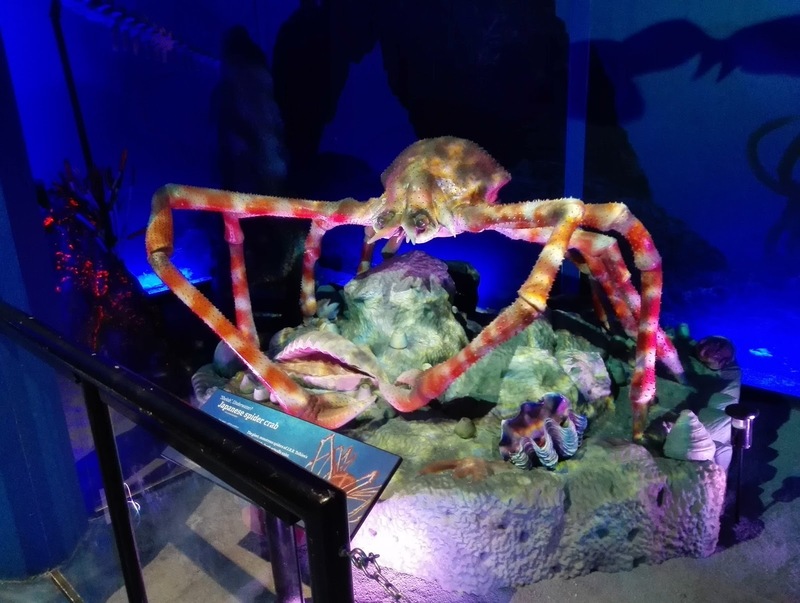 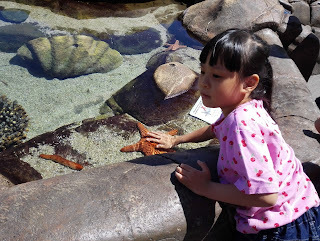 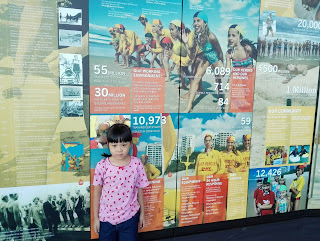 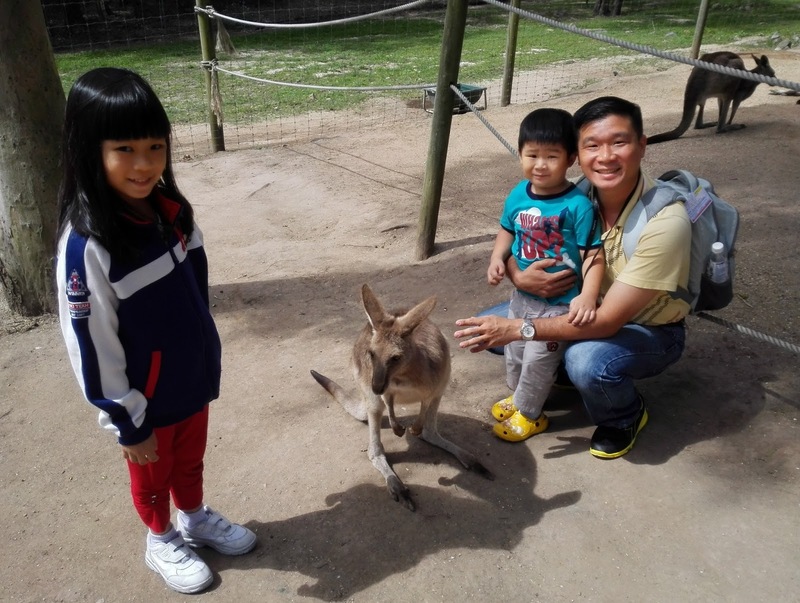 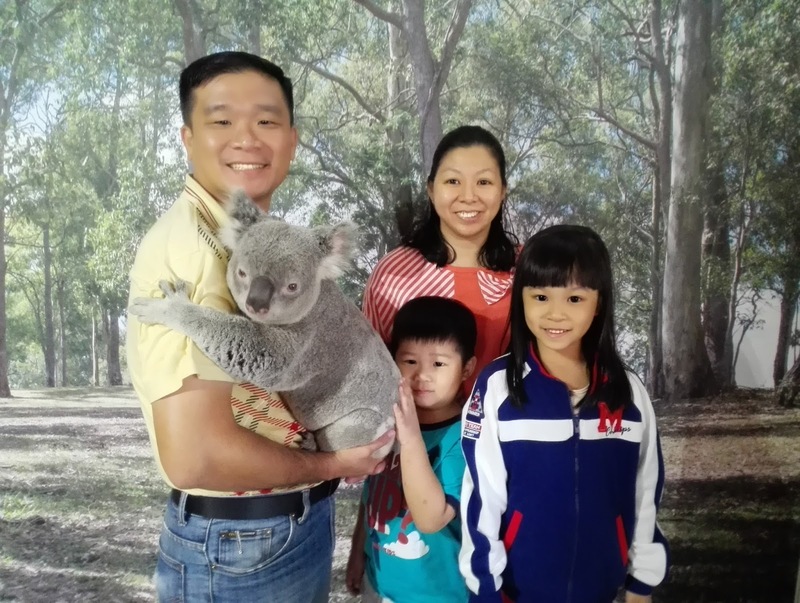 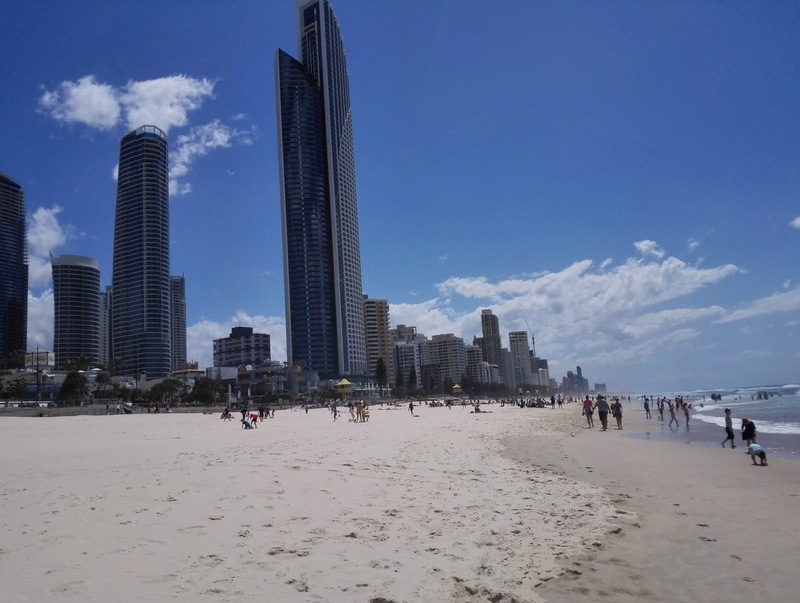 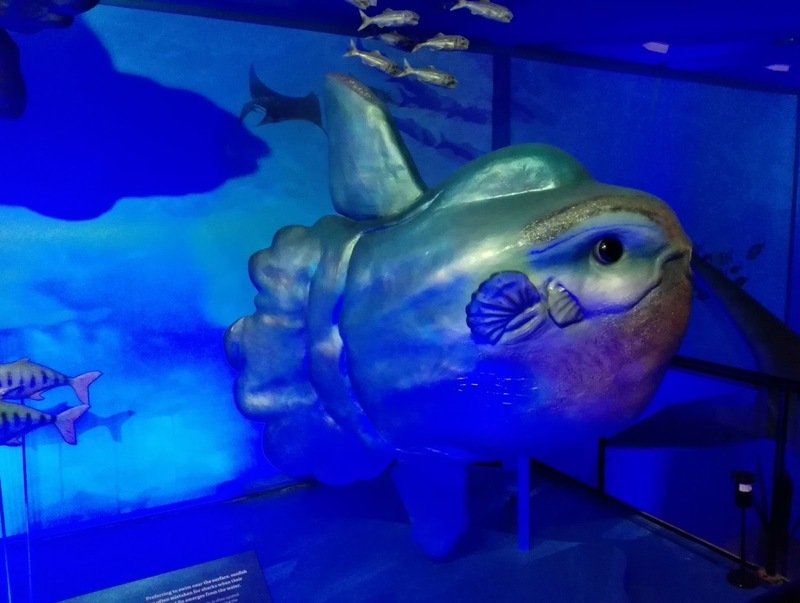 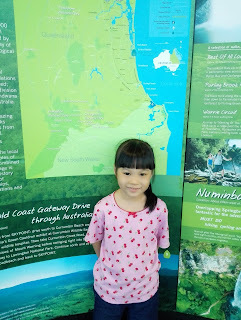 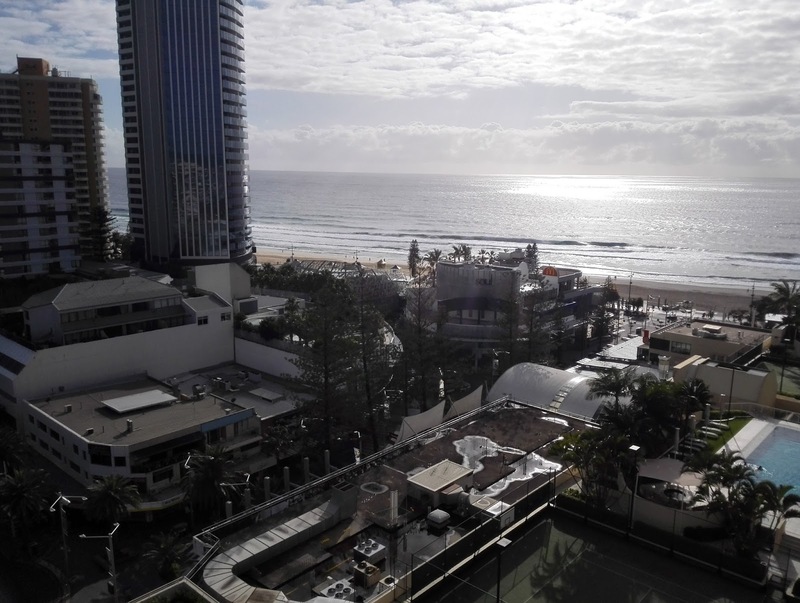 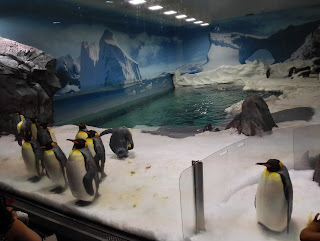 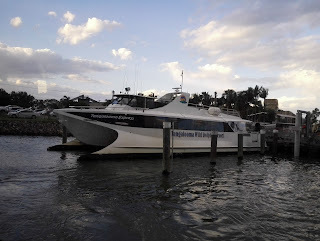 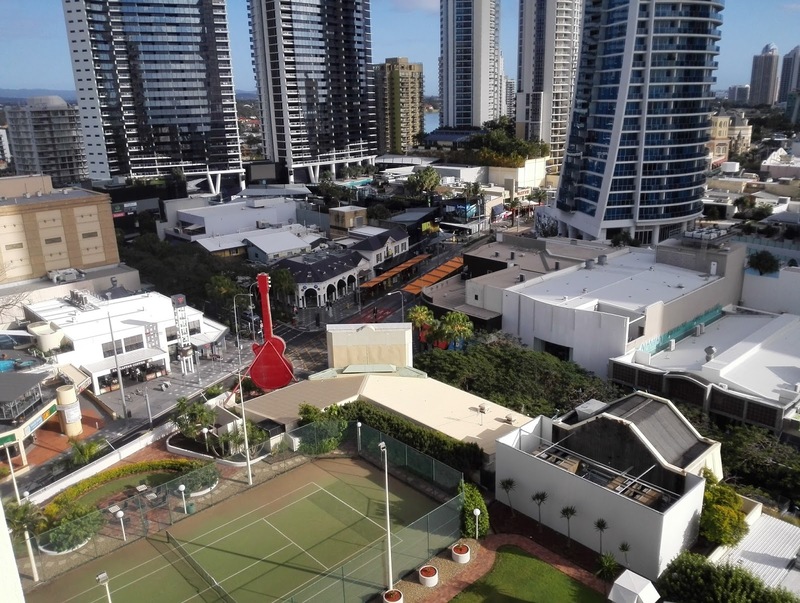 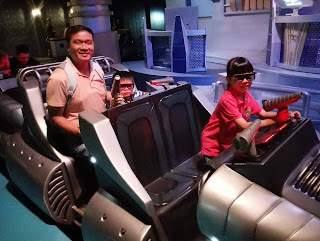 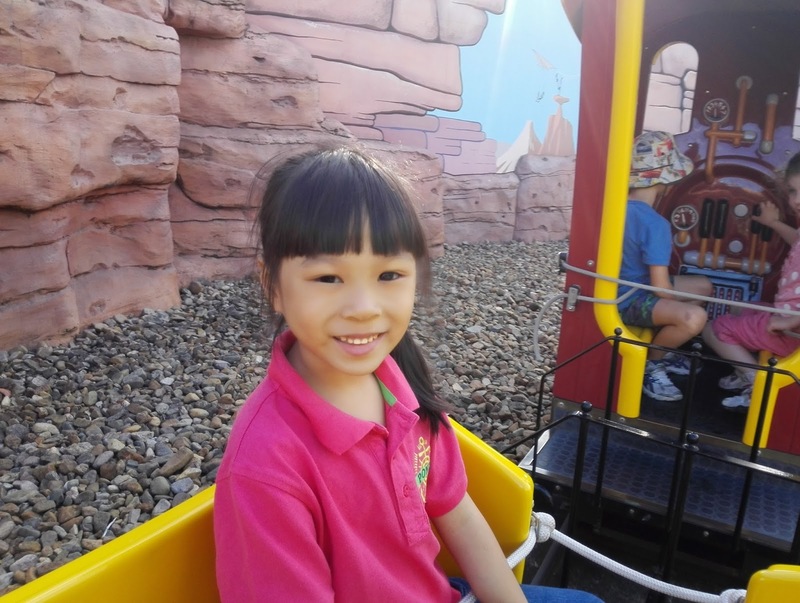 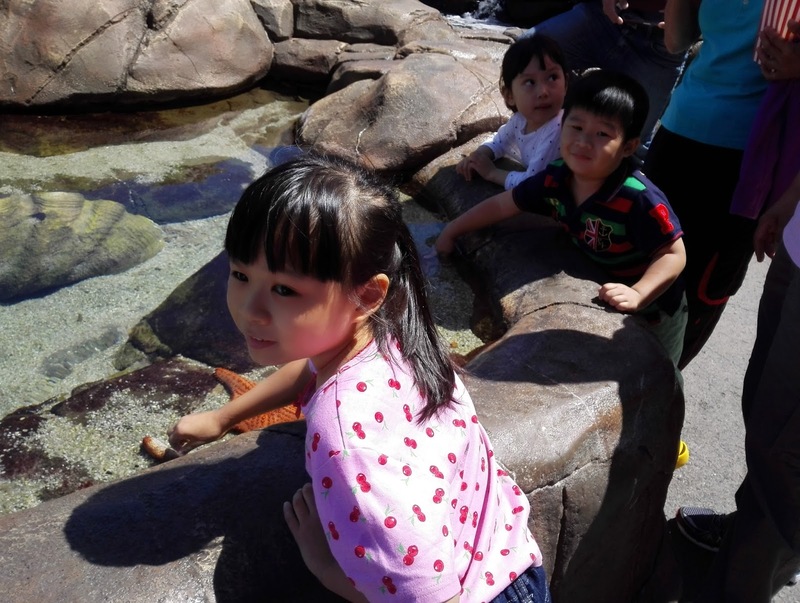 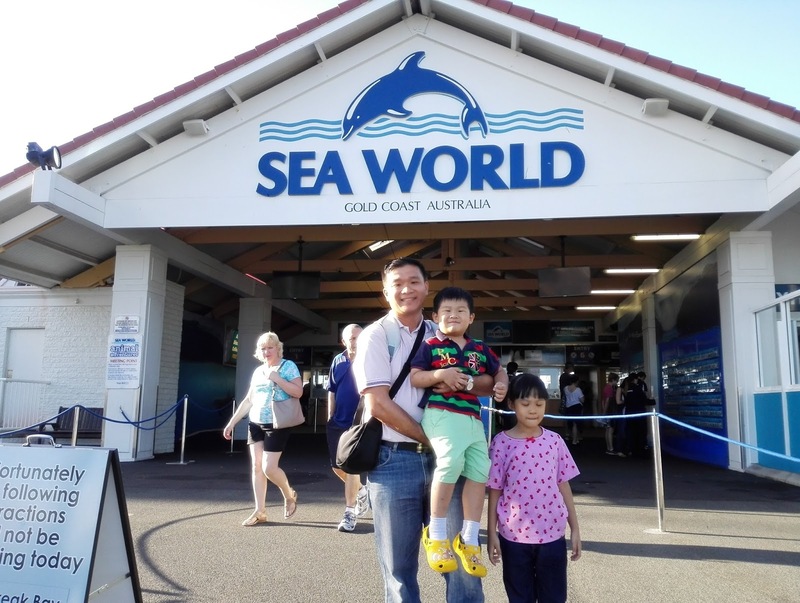 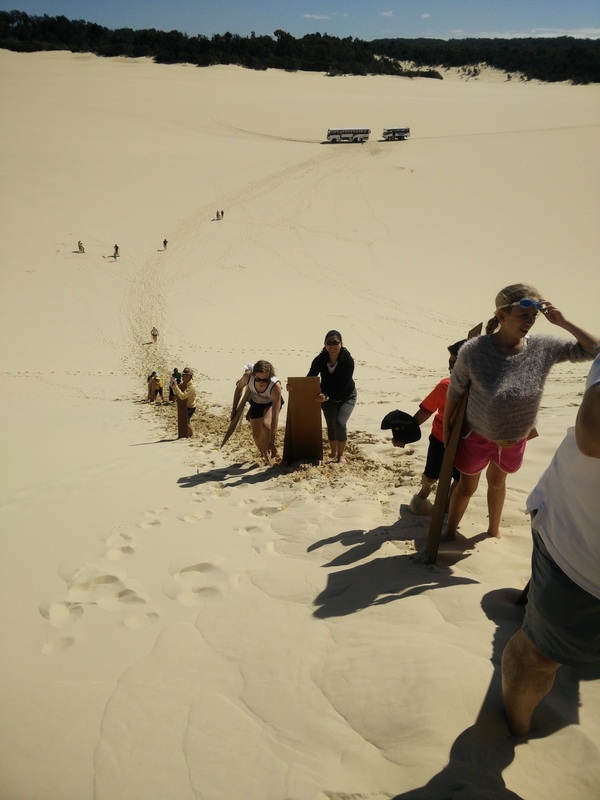 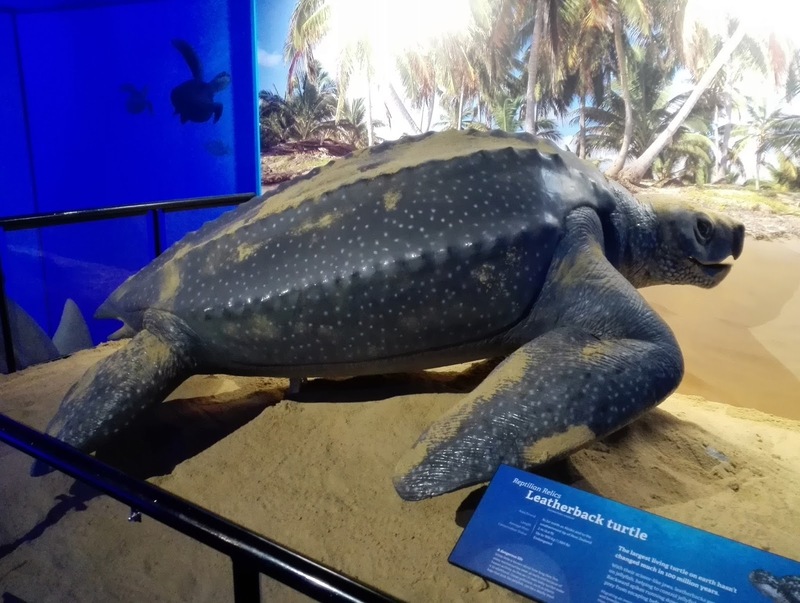 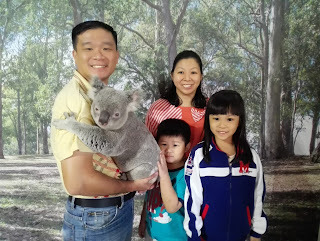 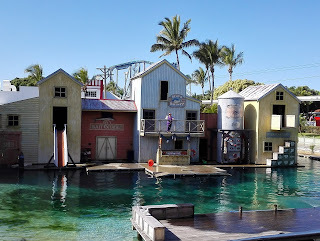 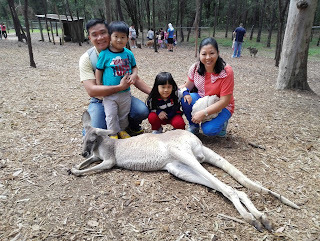 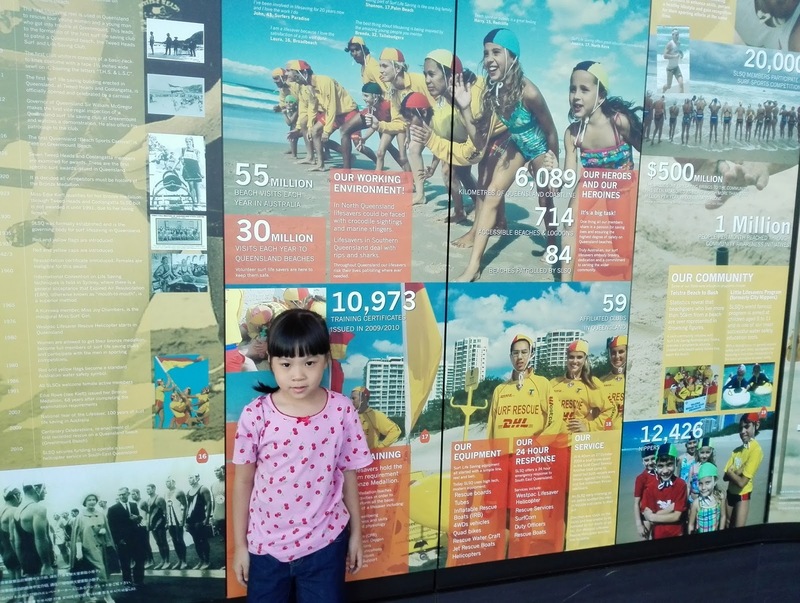 We went to Paradise Country Farm, Sea World, Movie World, Skypoint Observation Deck, Factory Outlet, Brisbane City Tour and ?Moreton Island where we fed wild dolphins and played sand tobogganing. 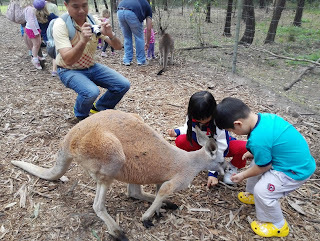 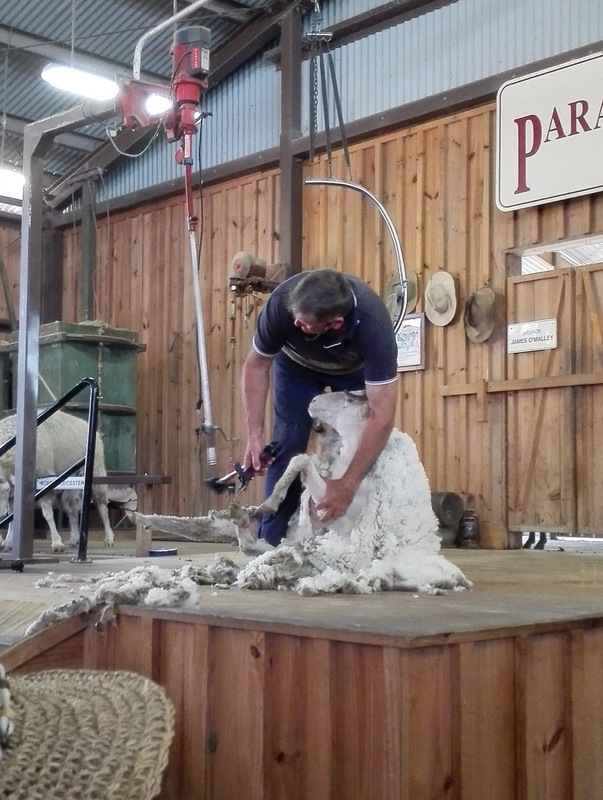 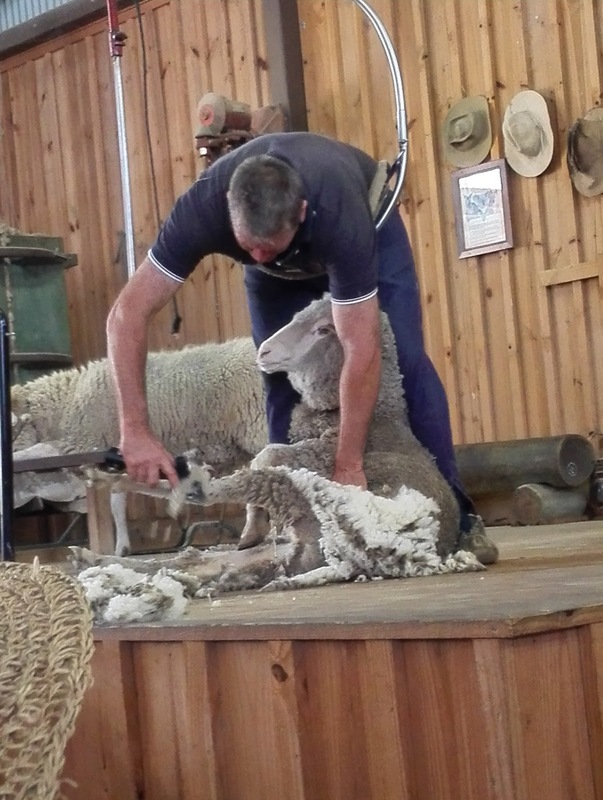 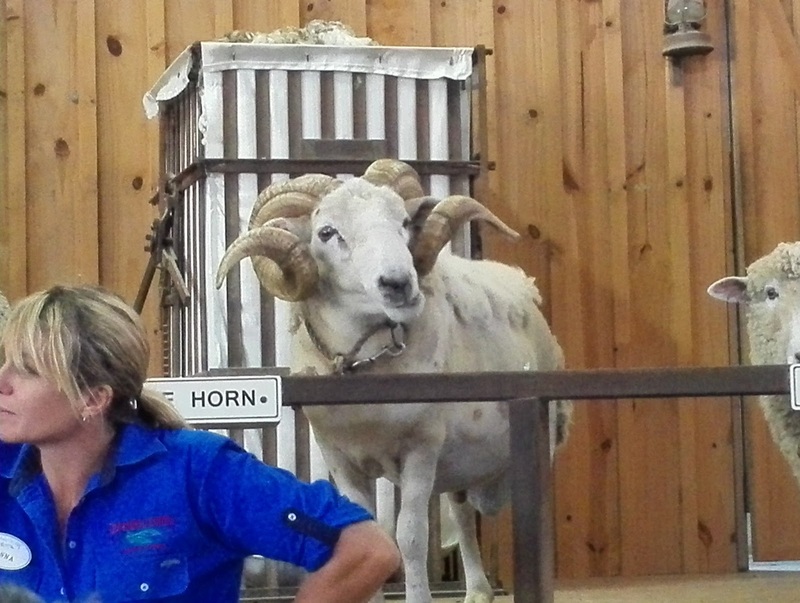 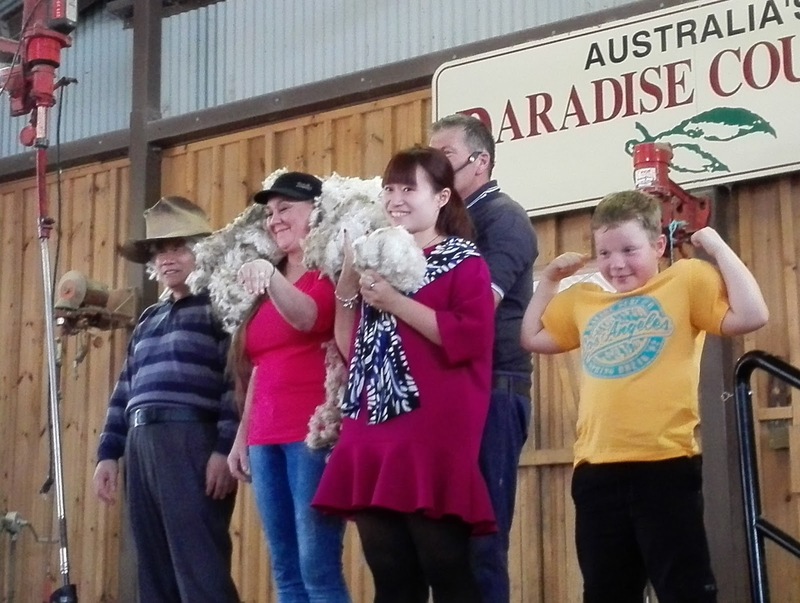 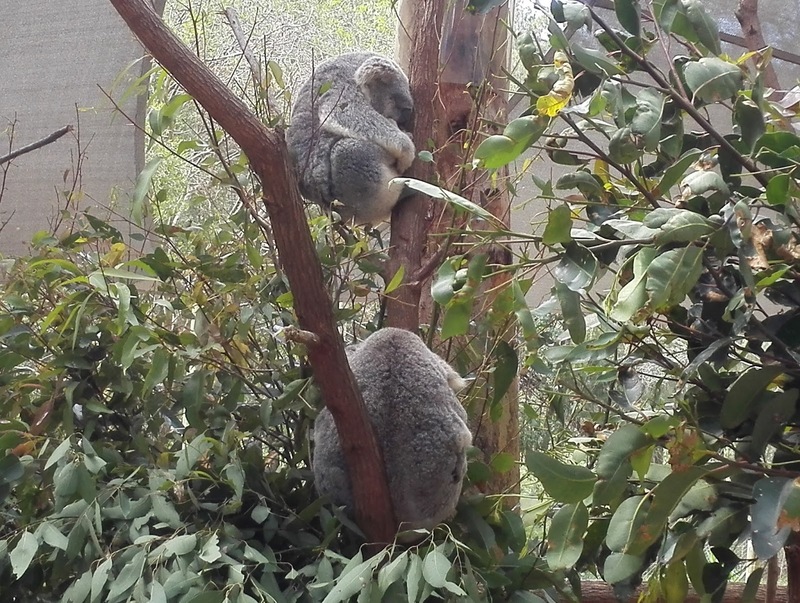 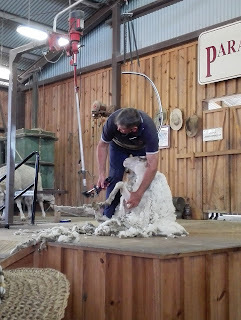 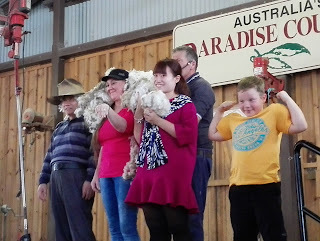 Our first day was at Country Paradise where we saw koalas, kangaroos, sheeps and horses. My kids had a lot of fun feeding the kangaroos. 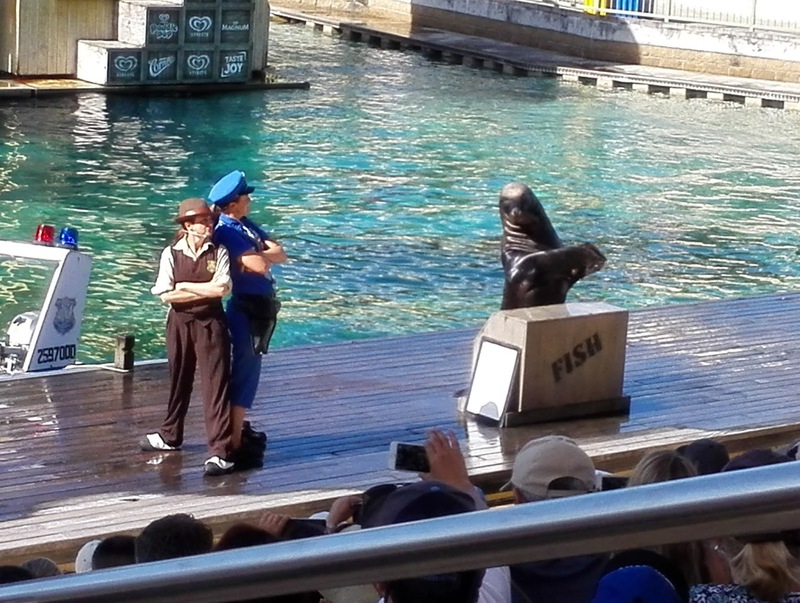 There were so many Chinese tourist here that they translated every English sentence to Chinese during the show. 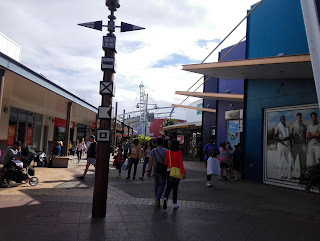 In the afternoon, we went shopping at Factory Outlet where you can see all the branded stores. 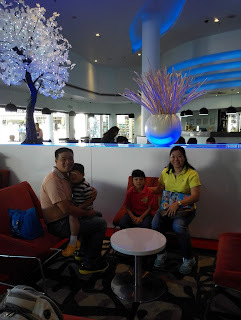 before we checked in at Grand Chancellor Hotel, Surfers Paradise. 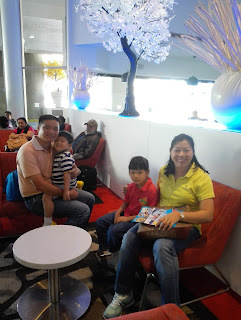 At our hotel lobby of Grand Chancellor Hotel. I love this hotel because the rooms were spacious and it's just a stone's throw away from the beautiful beach. 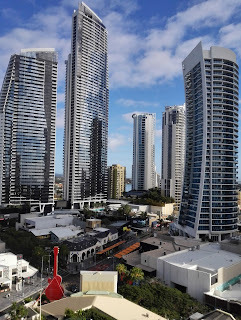 Photos taken from our hotel room. 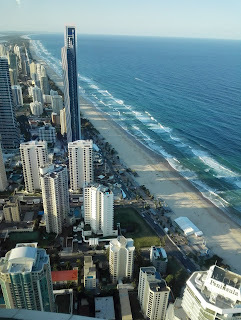 It was a nice view of the city and the beach. 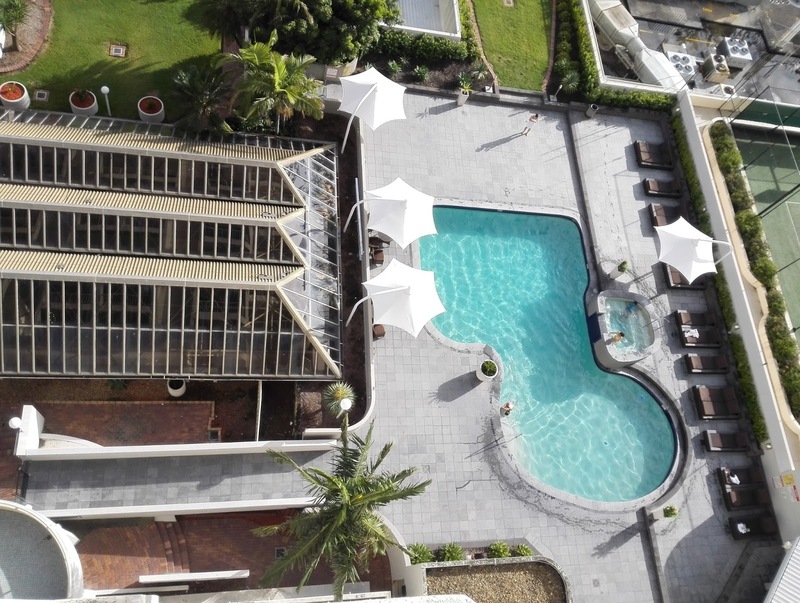 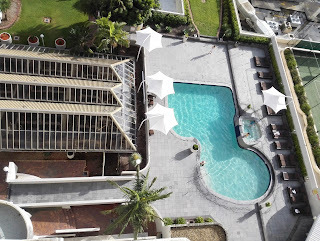 View of our hotel swimming pool. 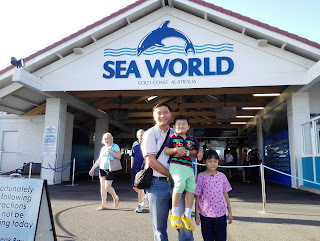 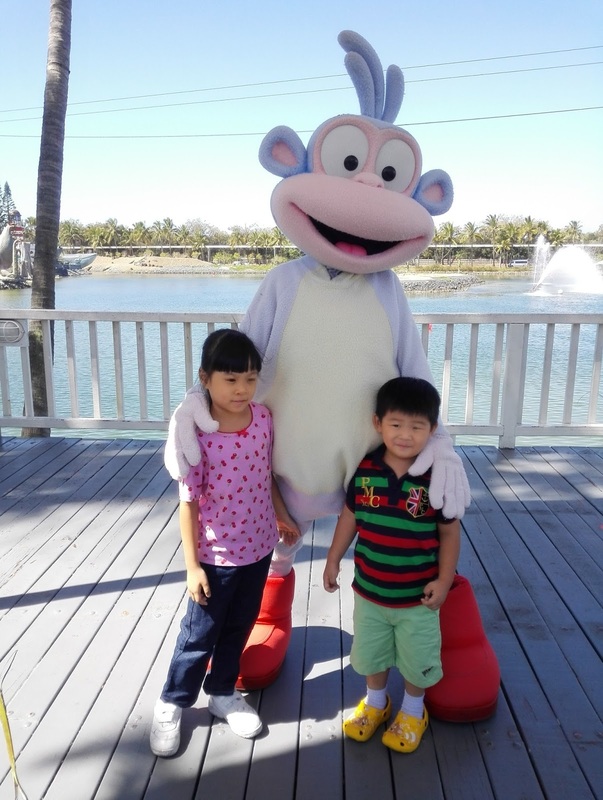 On our 2nd day, we went to Sea World. 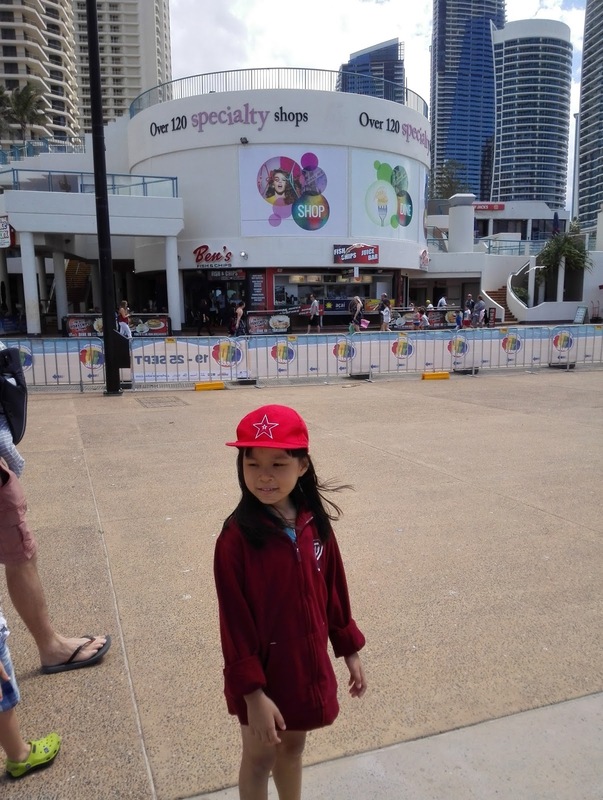 It was crowded because it happened to be school holidays in Australia too. 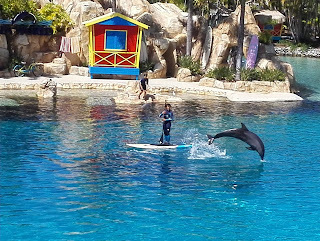 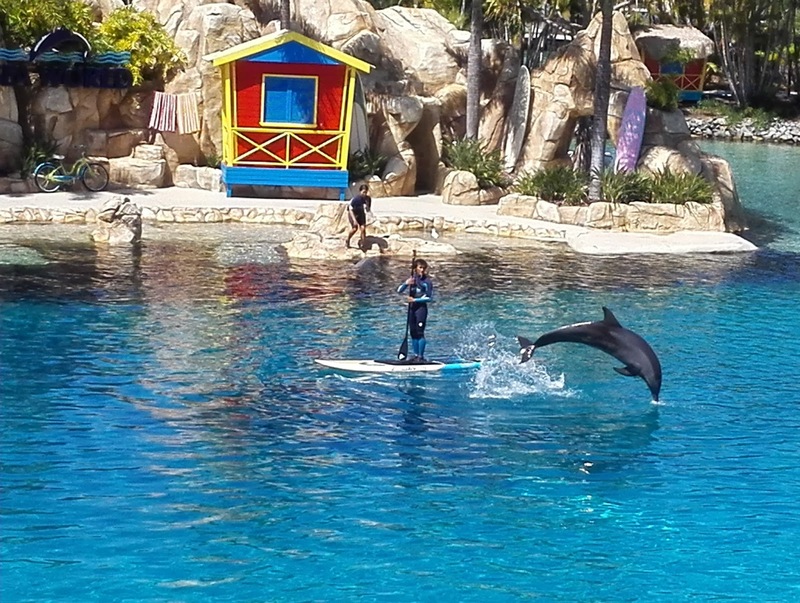 We enjoyed the shows by the dolphins and sea lions. 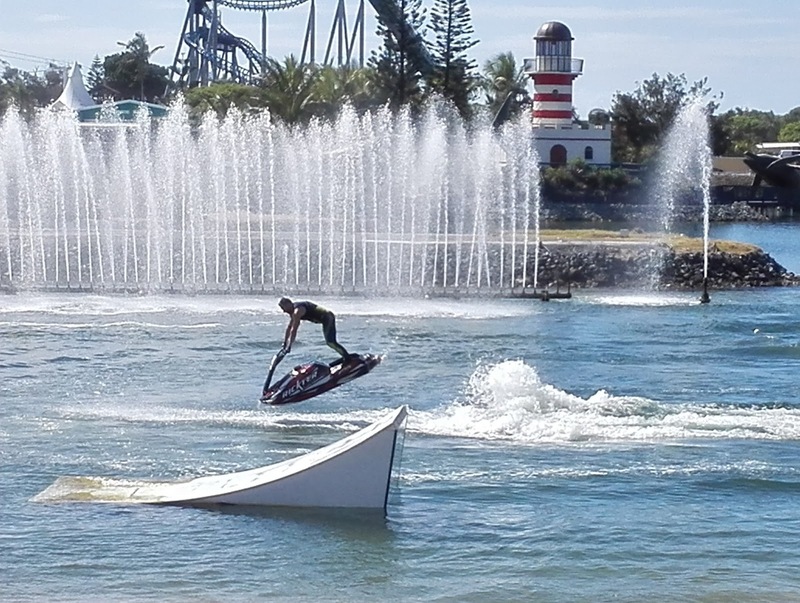 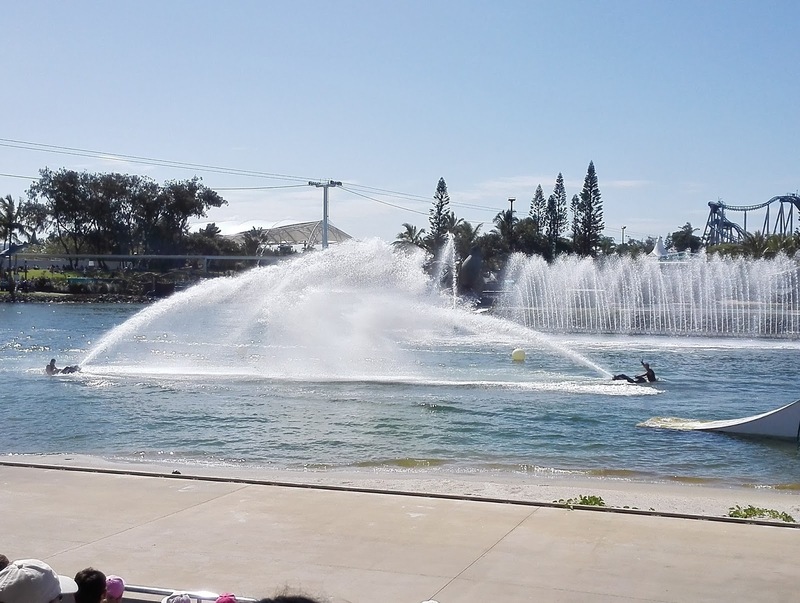 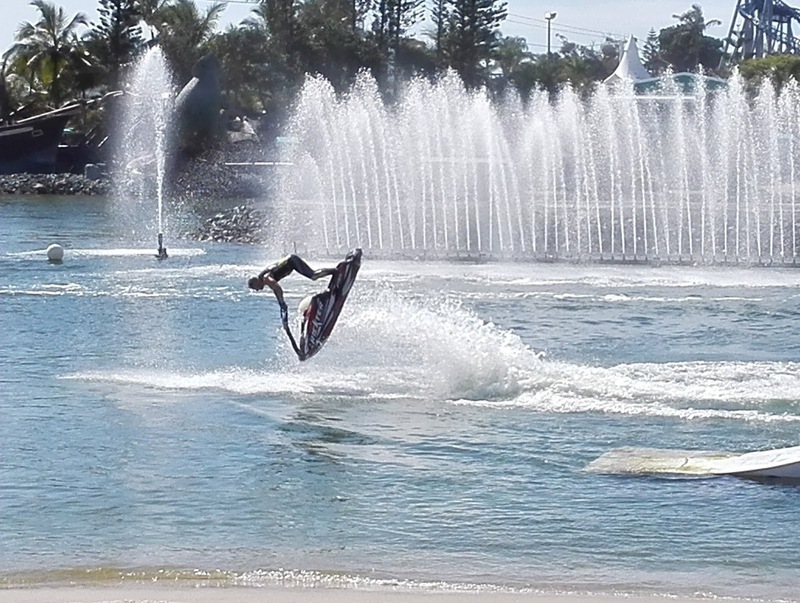 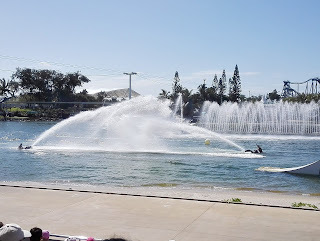 The jet ski show was really good too. 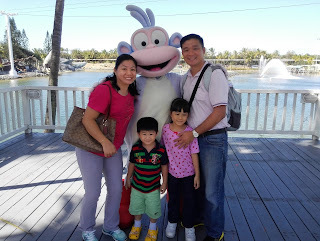 Photo with Boots, Dora was not around. 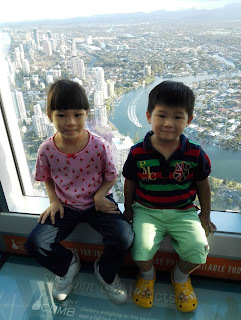 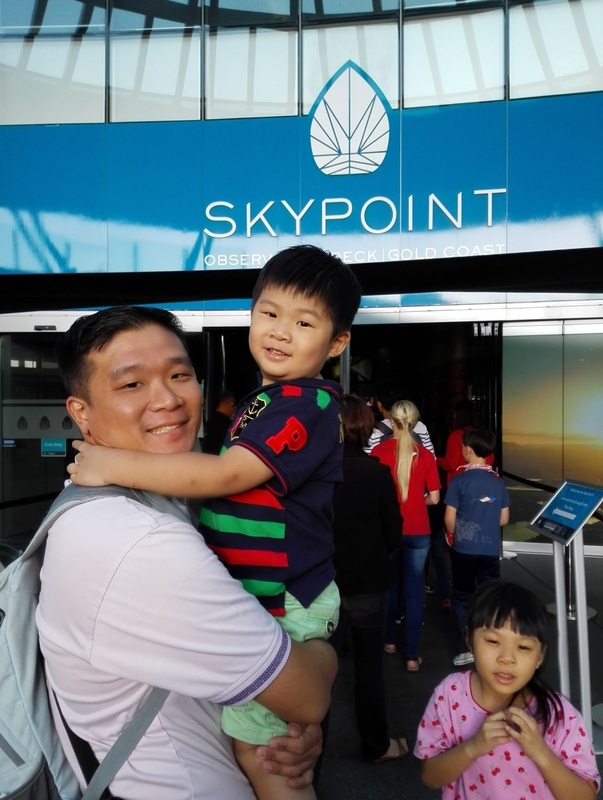 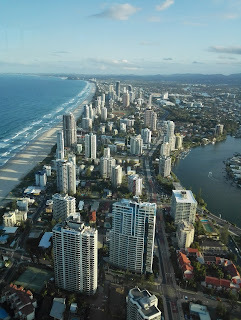 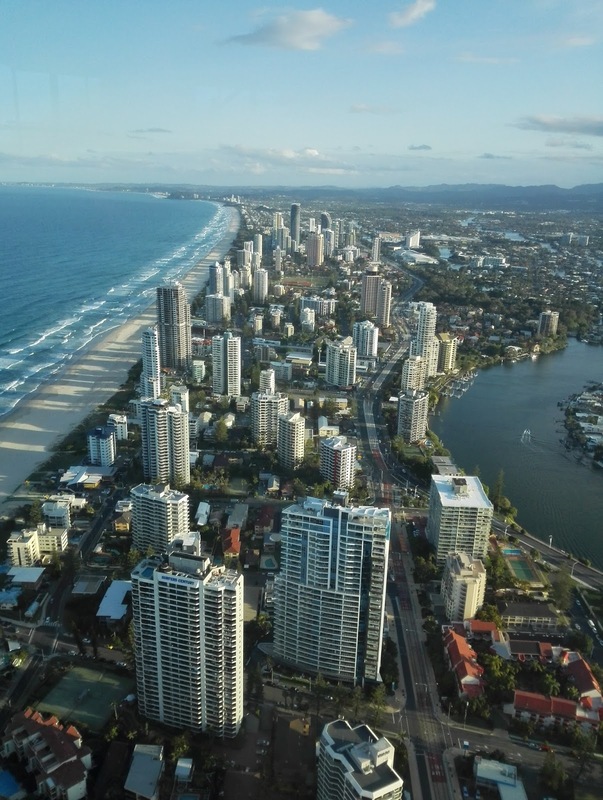 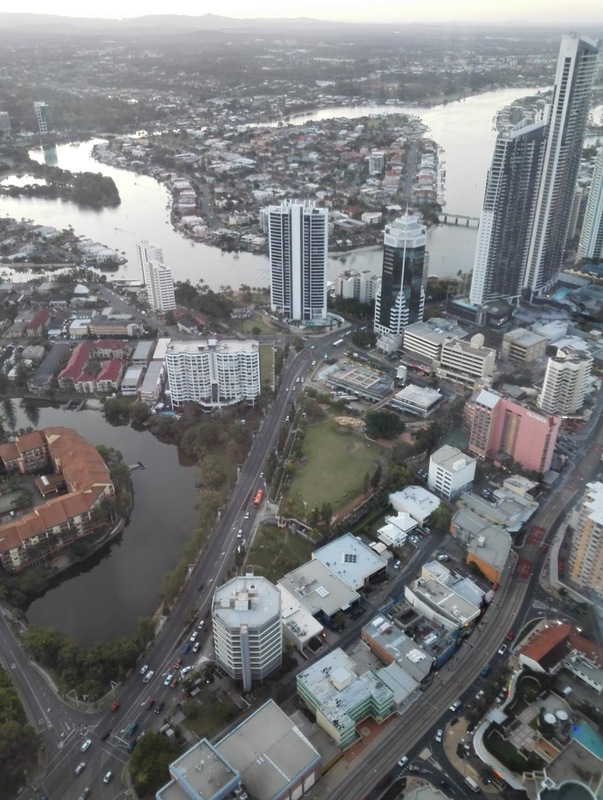 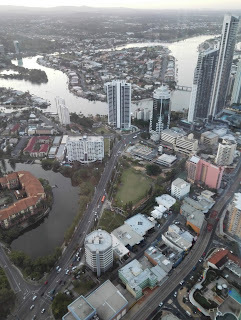 After Sea World, we went to the Skypoint Observation Deck Level 77 to get a good view of Gold Coast. 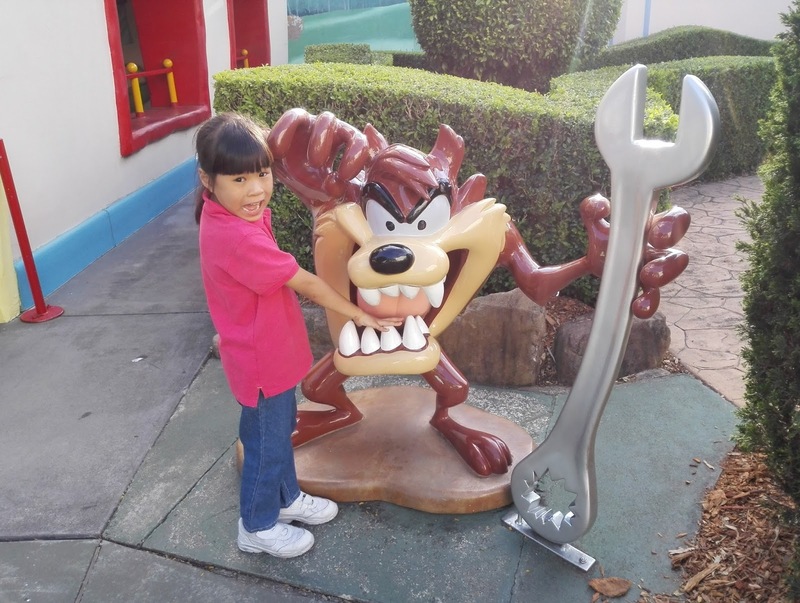 The next day, we went to Movie World where we saw stunt shows, cartoon characters, superheroes, 4D shows and a great parade. 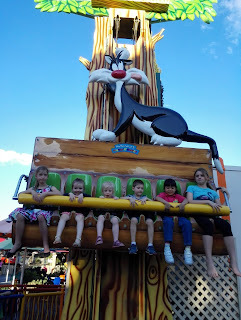 There were many thriller rides and family rides too. 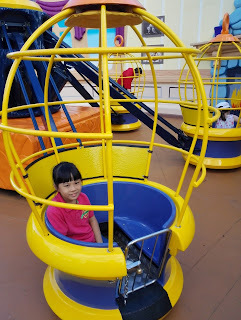 This was my daughter's favorite place because she loves to sit on all the rides. The parade was really nice with lots of cartoon characters walking and dancing. 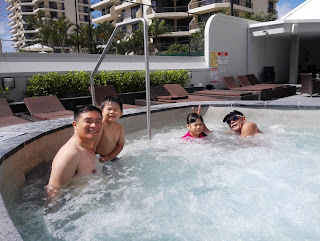 On the 4th day, we went for a swim at the hotel pool. It was windy but sunny. 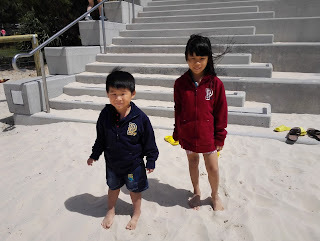 After checking our, we walked by the beach. The sand was really white, fine and soft, sort of like the sand at Redang Beach in Malaysia. The difference was the weather, it was cooler and very windy here because it was spring time. 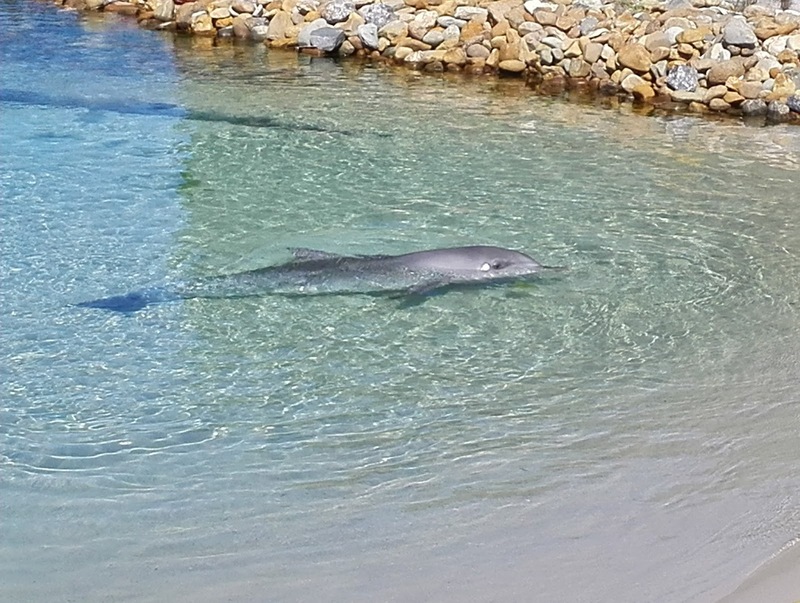 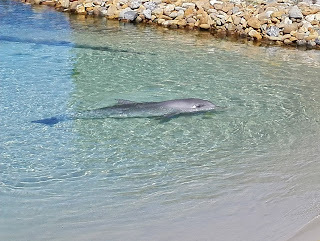 In the afternoon, we took a boat to Moreton Island - Tangalooma Wild Dolphin Resort where we fed the wild dolphins there. It was my first time feeding wild dolphins. 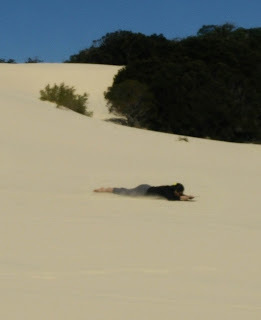 Went Sand Tobogganing the next morning. Really fun too. 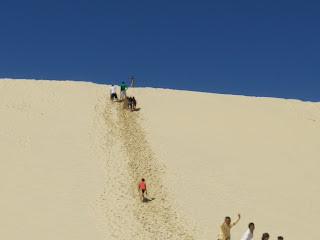 I slide down twice. We enjoyed ourselves very much and it was a little tiring but we had a great trip. 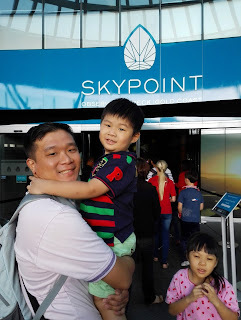 This was the first time my son went for an overseas trip. 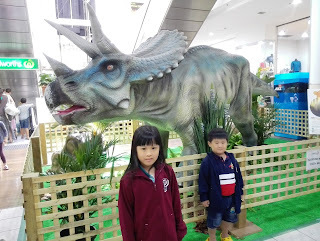 We hope to travel more in the future.